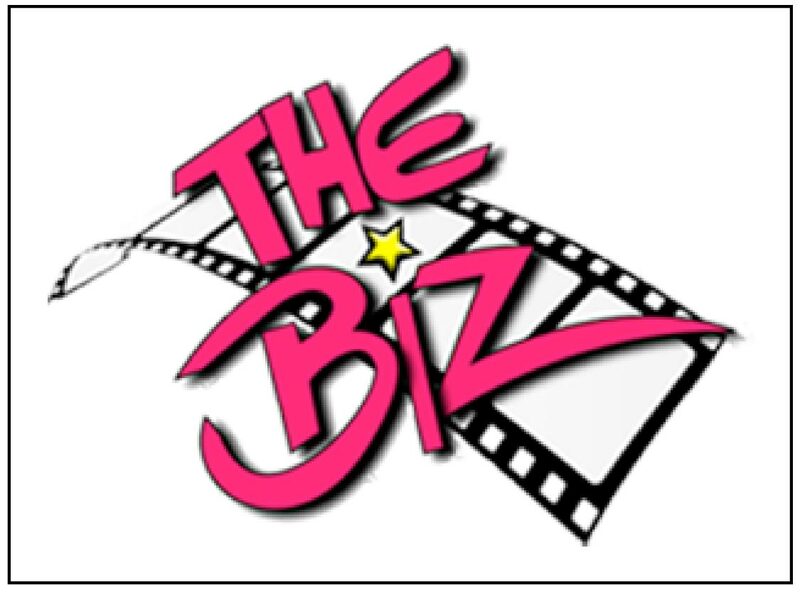 The Biz is a private school and shop in Swadlincote, Derbyshire offering a VTCT Level 3 Diploma in ‘Theatrical Media Make-up Hair & Special Effects’, short courses and CPD training for tutors. Principal Jennifer Lenard has worked in TV and film for 20 years and provides on-set work experience for students. Jenni is also author of “The Hair and Make-Up Artist’s Handbook: a Complete Guide for Professional Qualifications” used at colleges up and down the country.